Description: UMI’s performance lowering springs are built to lower the 4th Gen approx. 1.25” - 1.5” (1.25” front and 1.5” rear designed to level the car) and increase the spring rates for a crisp handling experience. The 600 lb/in front rate and 200 lb/in linear rear rate reduces floating and body roll while still allowing for comfortable cruising and performance handling. Think of it as permanent sport mode! 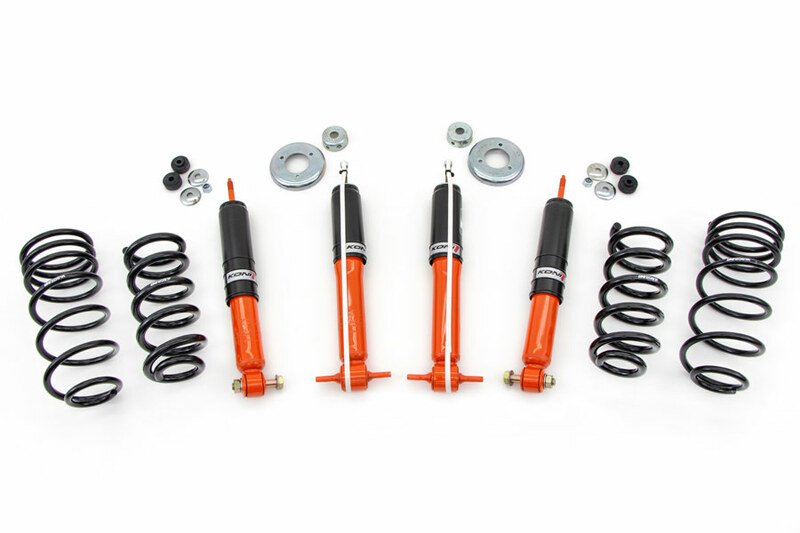 UMI 2061 combined with Koni STR.T non-adjustable dampers are the budget way to upgrade the handling of your 4th Gen. Koni designed the STR.T to work specifically with increased spring rates and control requirements of lowering springs. Consistent spring rates and only the best materials (premium CrSi wire) ensures perfect stance. 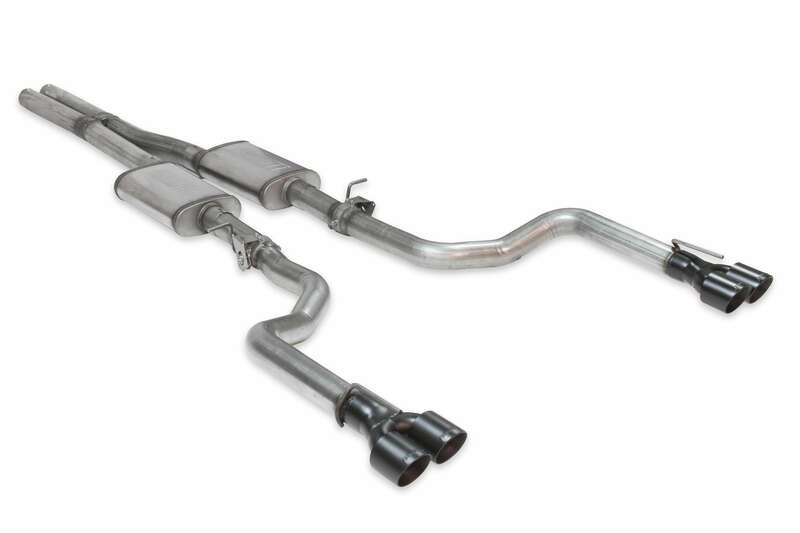 Koni STR.T dampers control body movement and provide improved performance. Linear spring rates (600 lb/in front, 200 lb/in rear) provide a firm yet comfortable ride with excellent handling. Suitable for daily driving, corner carving and light auto-x. Excellent handling, comfort and stance on a budget.